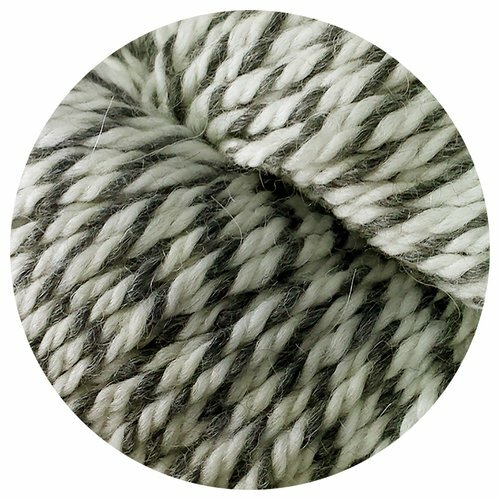 Big Bad Wool is a small company with simple ideas exclusively for 'baby'. 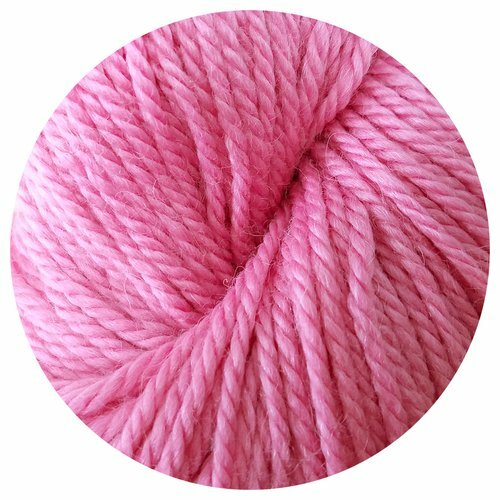 Dedicated to developing and sourcing baby-friendly products for knit and crochet, you won't find anything but baby. 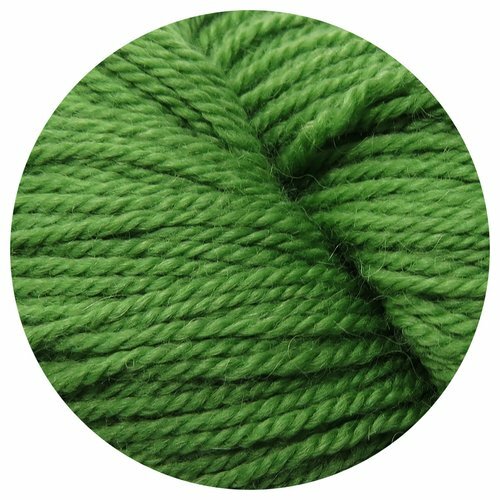 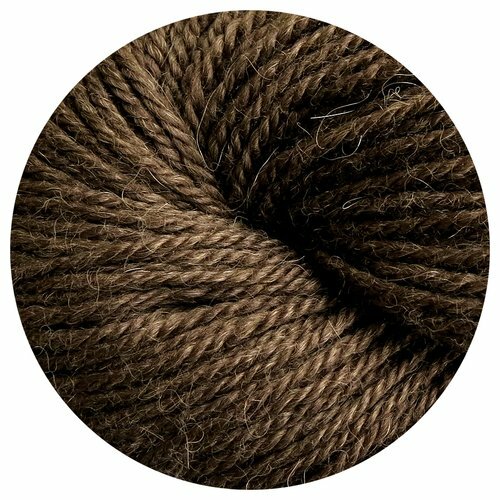 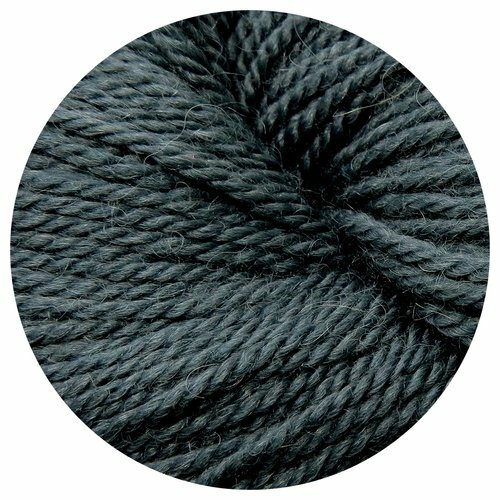 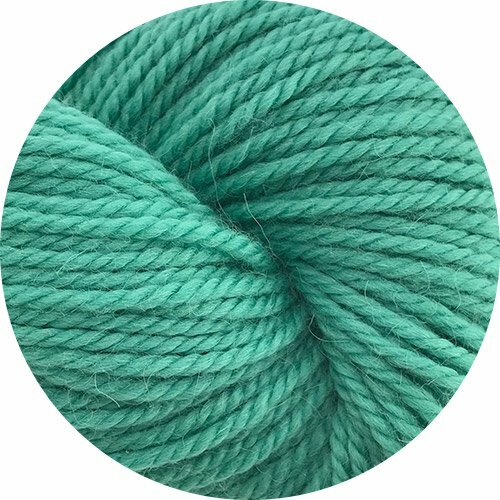 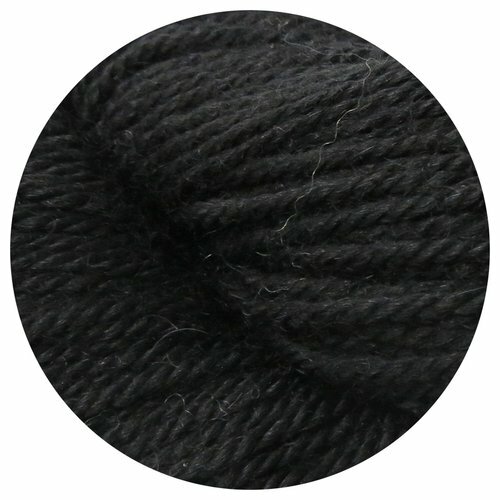 Weepaca, is our flagship yarn, weighing in at light worsted. 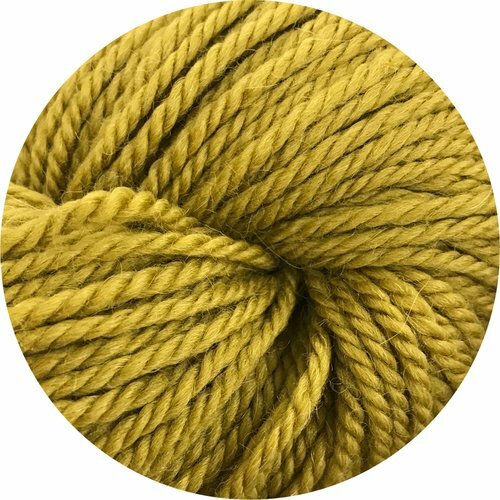 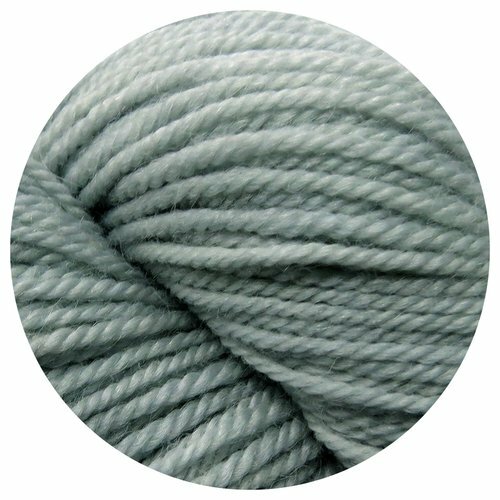 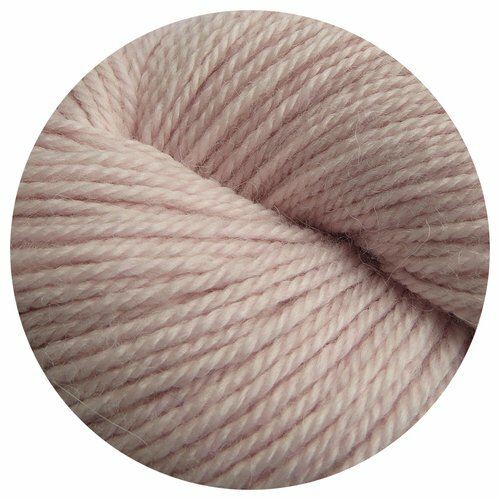 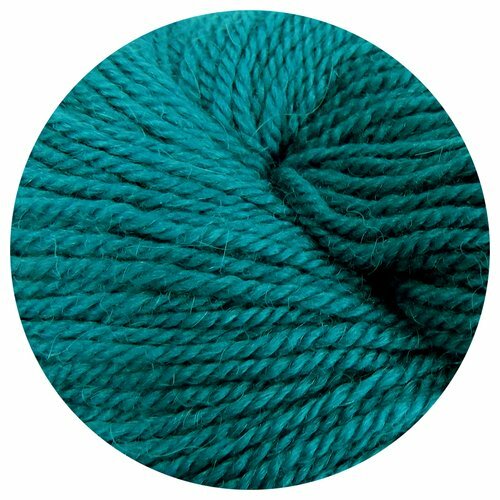 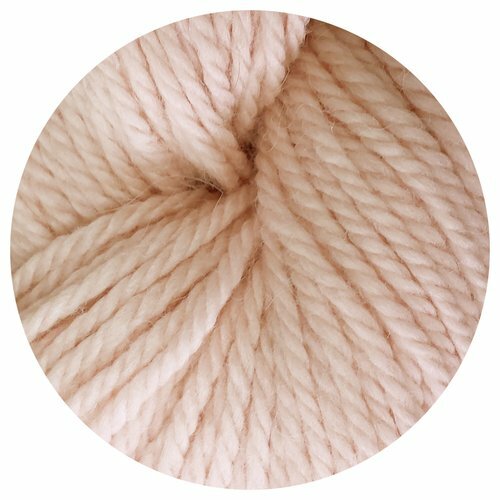 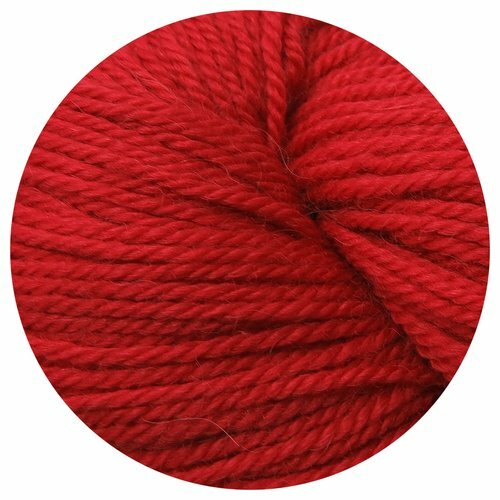 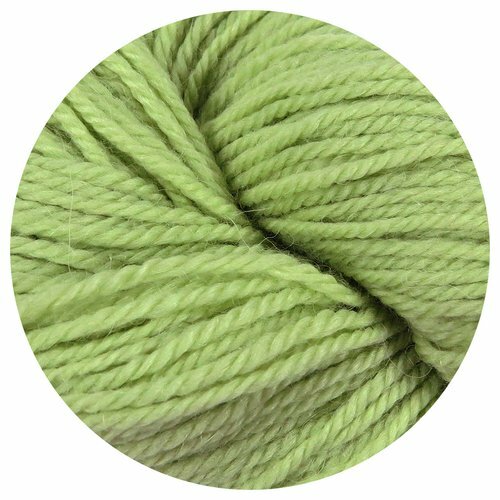 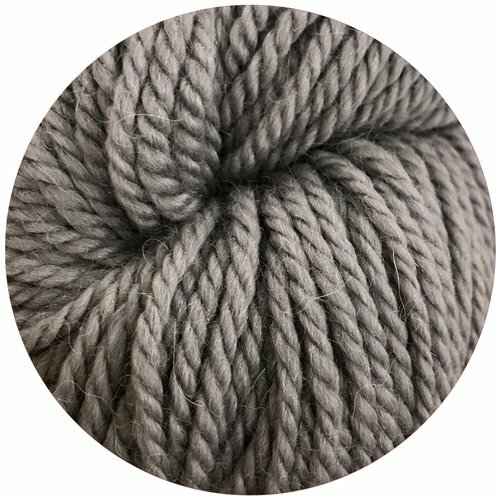 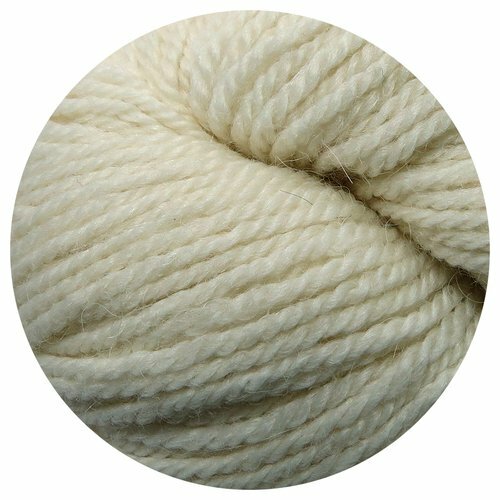 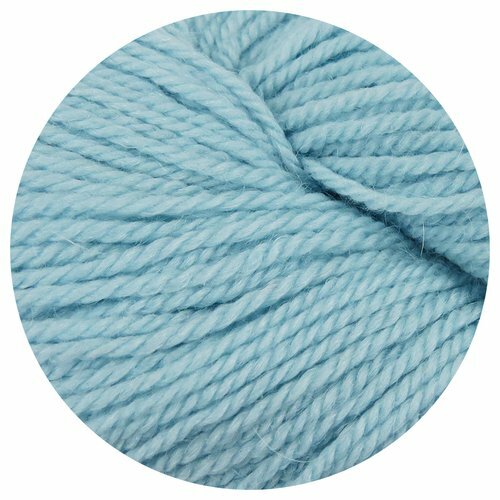 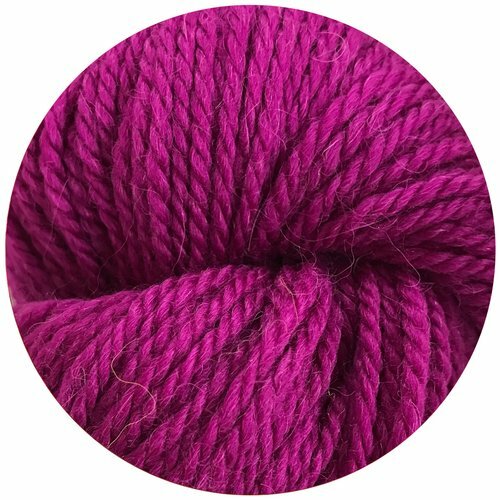 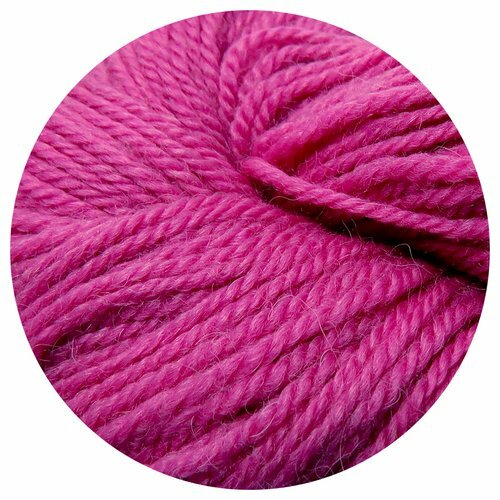 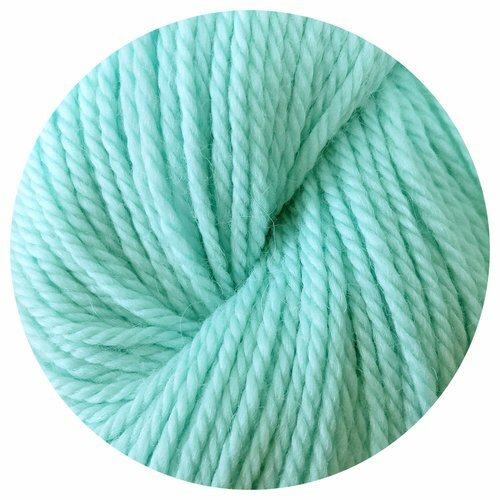 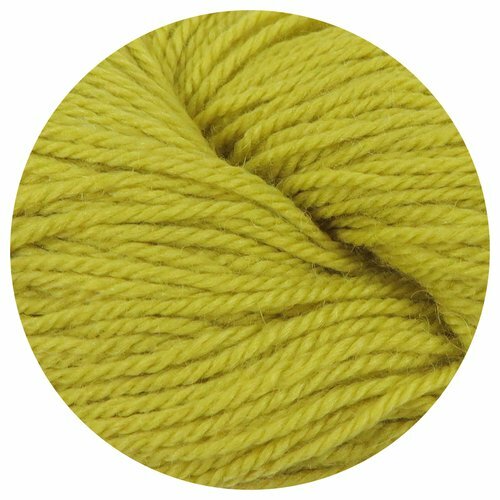 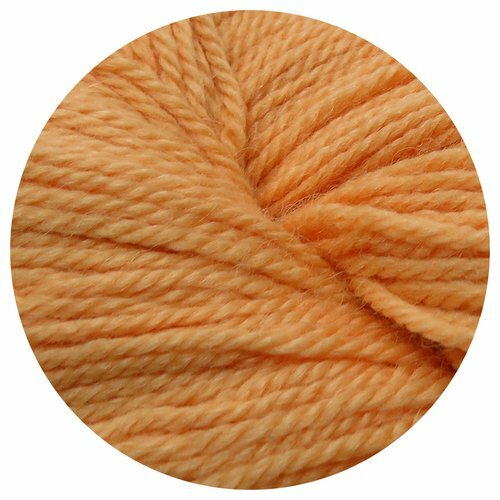 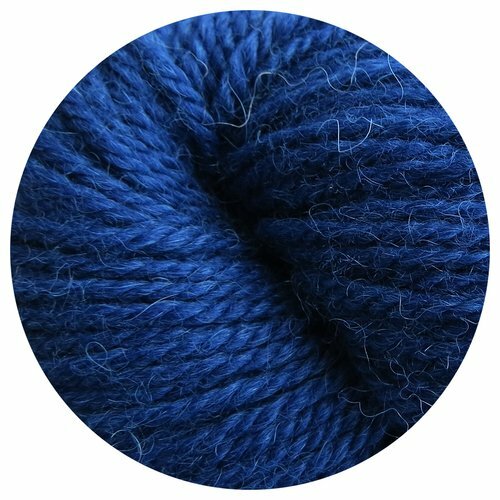 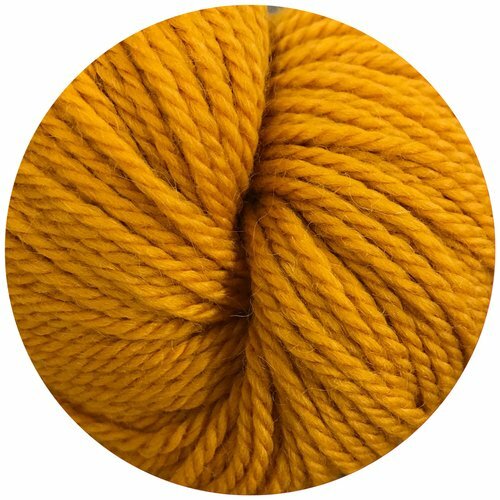 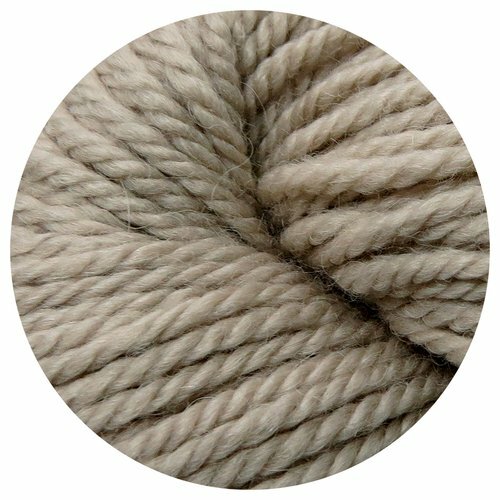 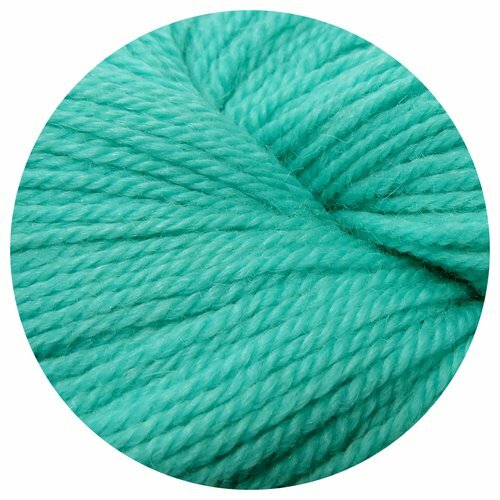 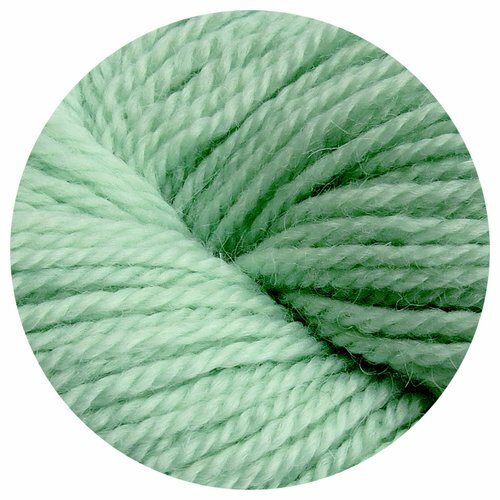 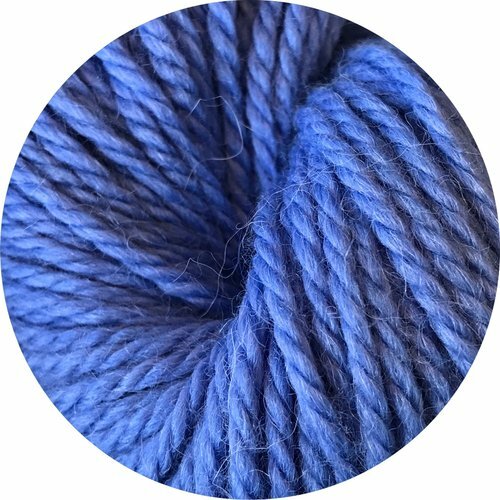 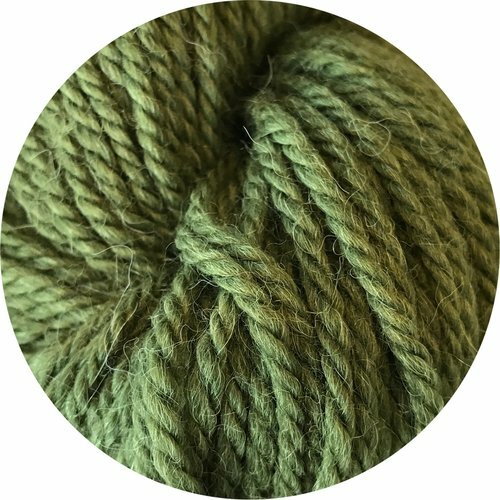 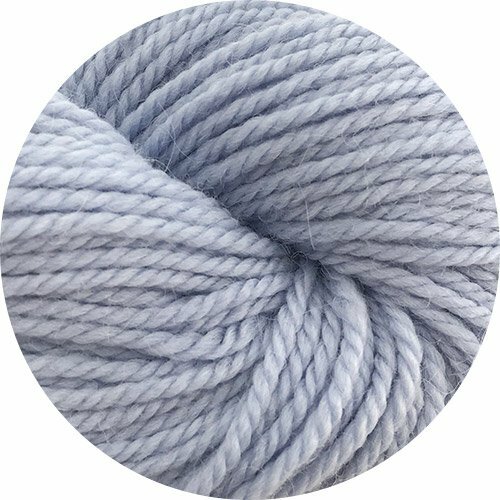 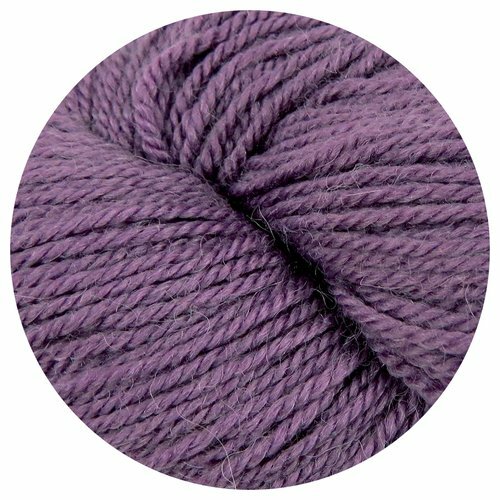 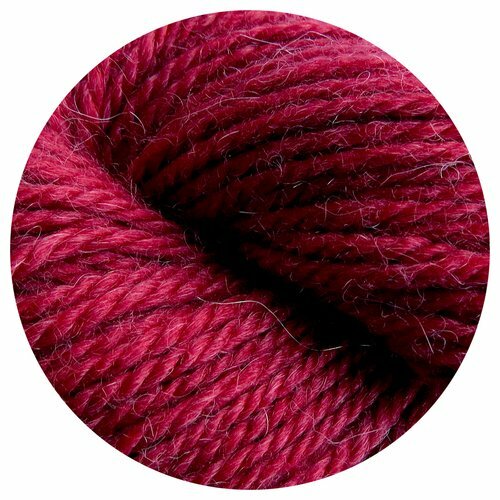 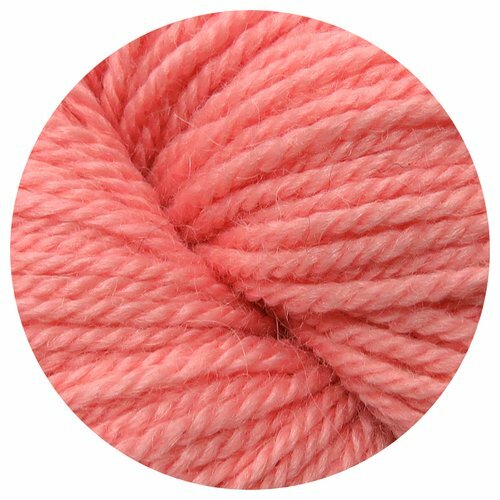 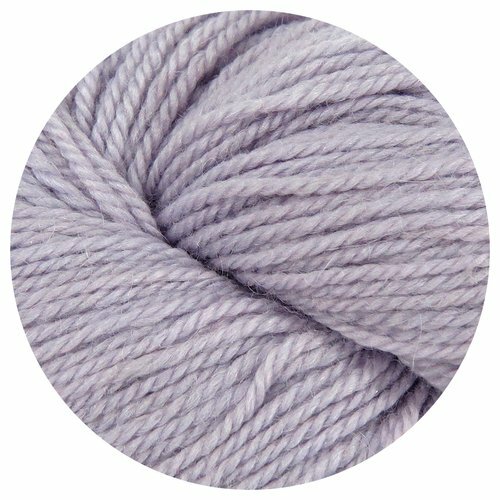 It's an incredibly soft natural blend of fine washable merino and baby alpaca. 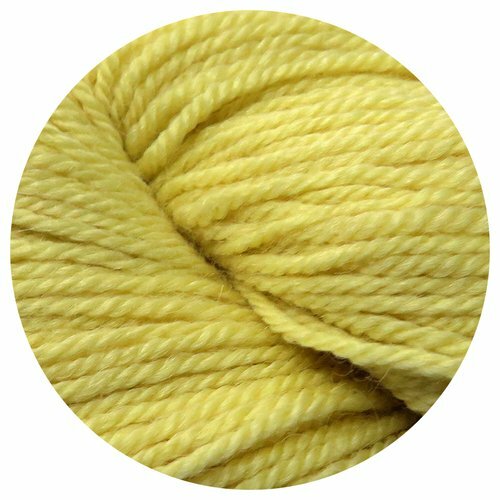 Each 50 gram hank measures 95 yards [86 meters].